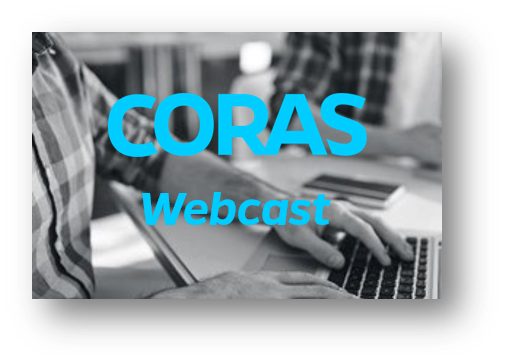 Coras, the first software dedicated to the agility of customers' businesses, is offering a webcast to help orient new comers to business agility, and provide additional tools and techniques for those already down the path to agility. During the webcast we will discuss the fundamentals of business agility, how it delivers competitive advantage, and key practices to accelerate your team's power for innovation. Coras offers solutions in mid-market and enterprise level companies, including a flexible foundation for running your business; giving managers, project managers, and other stakeholders the tools they need to effectively manage their projects. This core project management functionality is supported by a wealth of other key features, including BI/Analytics and Process Improvement. Coras additionally offers instructor-led training, as well as self-service, learning centers, online forums and other optimal resources.